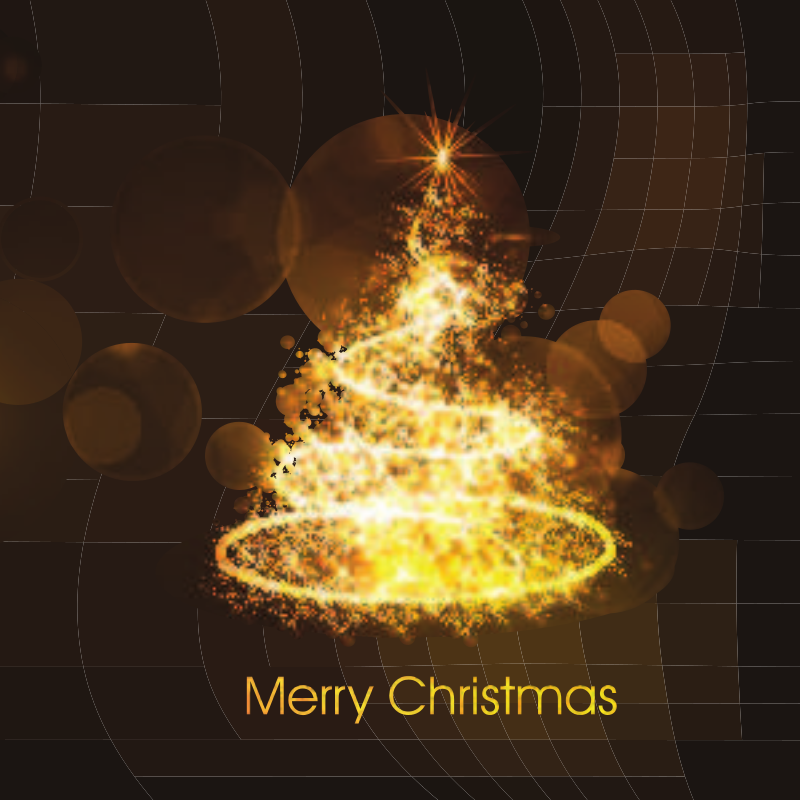 VMSoft » Merry Christmas dear friends. May the spirit of the Christmas fill your home with peace, joy and love. We wish you all merry Christmas and Happy new year.